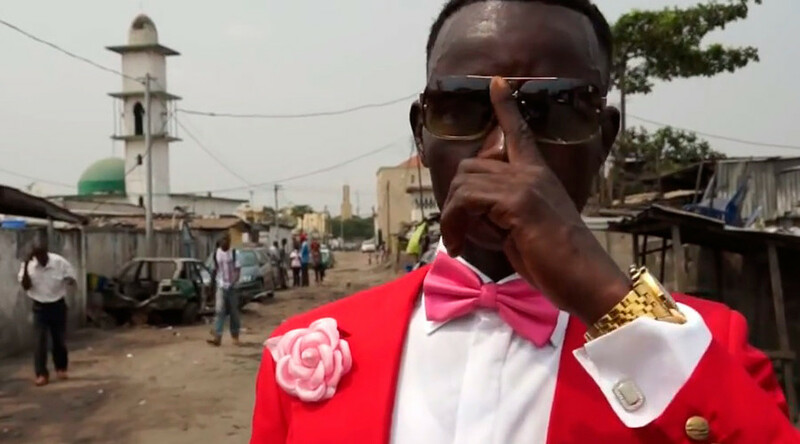 “When you dress up you really are the best,” Maxime Pivot from Brazzaville, the capital city of the central African country, told RT’s documentary channel RTD. 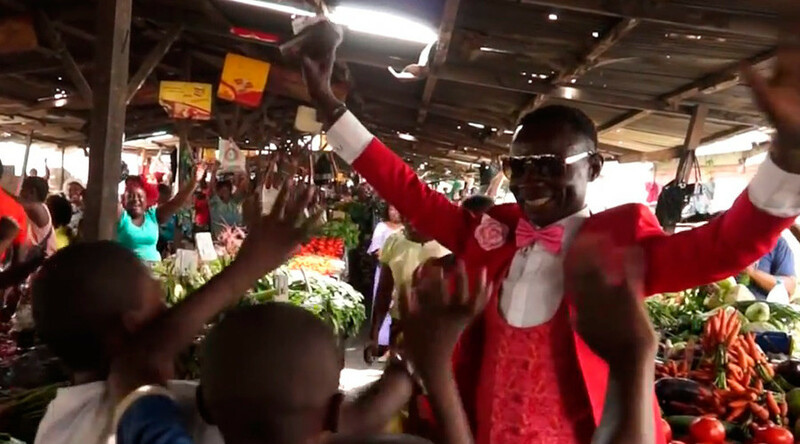 Always dressed in bright suits, the man calls himself “the king of color.” Where ever he goes, people shout “The god of clothes!” and “The pride of our area!” while falling to their knees. He’s “unbeatable,” they say. 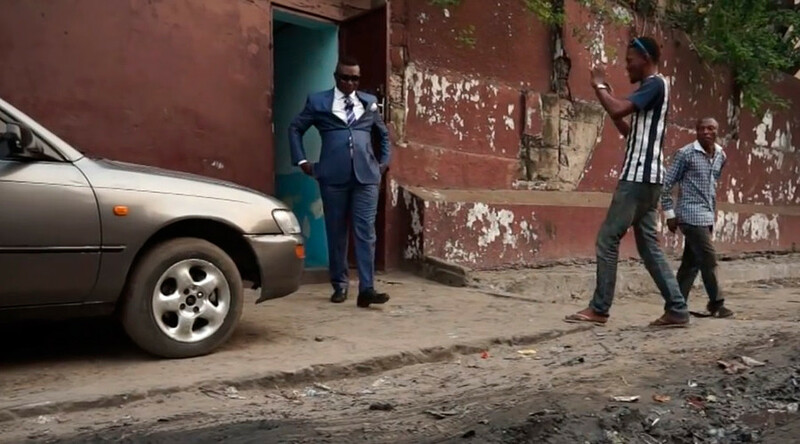 Being a proud member of the appearance-obsessed group known as “The Society of Ambianceurs and Elegant People” – or “La Sape” – comes at a price. 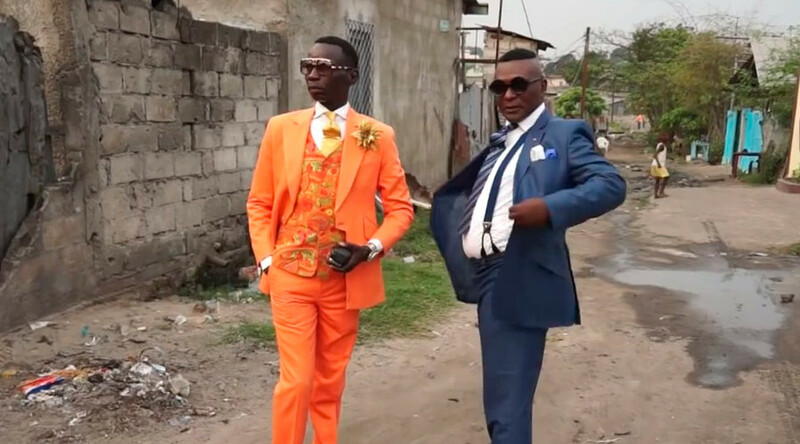 The men have been dressing like “dandies,” as they say, since the Congolese soldiers who fought in France during World War II returned home to Africa, bringing Parisian fashions with them. Splurging money they don’t really have on designer clothes, the dress of these men stands out in stark contrast to their surroundings. They never give a second thought to walking dirty streets in shoes that cost them – and their families – more than a fortune. “I saved up to buy [these shoes],” Pivot told RTD. “It took me almost two years. If I hadn’t bought this pair, I’d have bought a plot of land,” he said proudly, adding that it’s the designer logo that adds to his “dignity” and “self-esteem.” “I had to buy them,” he said. 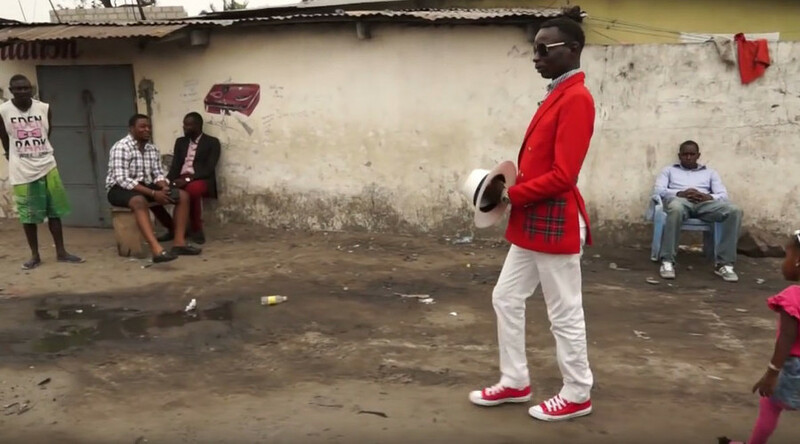 The Sapeurs, as these men call themselves, don’t wear fakes (“Because if you put on a fake thing, everybody will know”) and “must own different outfits,” so it’s not only one piece of land that has been sacrificed to style and affectation in the streets of Brazzaville, which is the center of the “La Sape” movement. 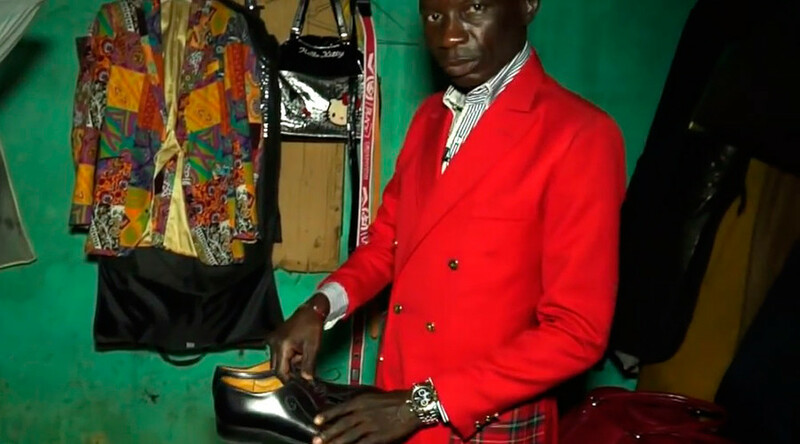 “To stand out, you must have lots of clothes and shoes – that makes a dandy,” another Sapeur told RTD, showing racks of Kenzo, Armani and Yves Saint Laurent suits in his modest home. “There are rivalries, so the price matters,” Severin Muengo said. 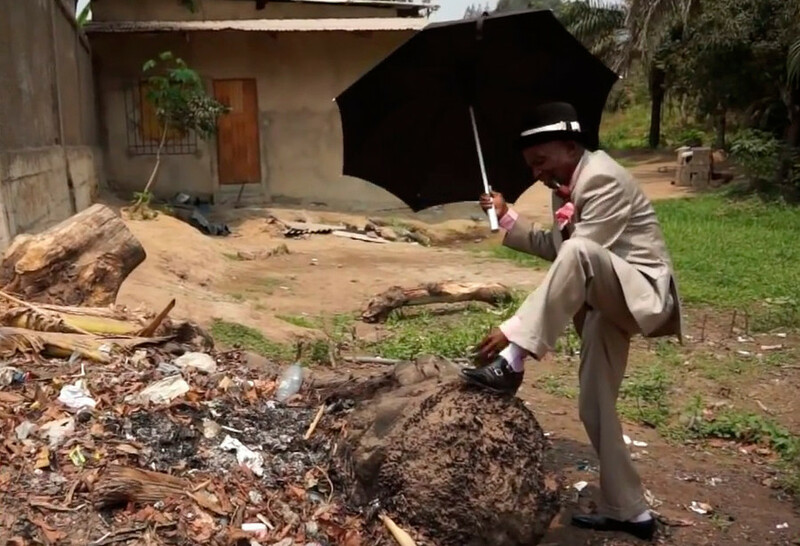 The thrill of competition and investing in their image is more important to these men than improving their living conditions. 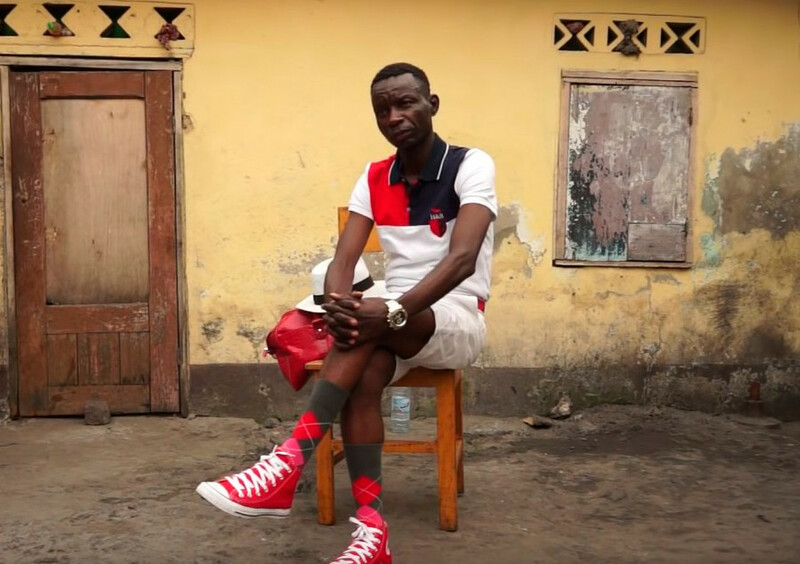 There’s no price the Congolese fashionistas won’t pay to be part of their “gentlemen’s society.” “I go to the bank, get credit, and I buy, buy, buy,” Muengo said. Stories of significant financial troubles are often hidden beneath the fine fabrics of the French and Italian suits they wear. 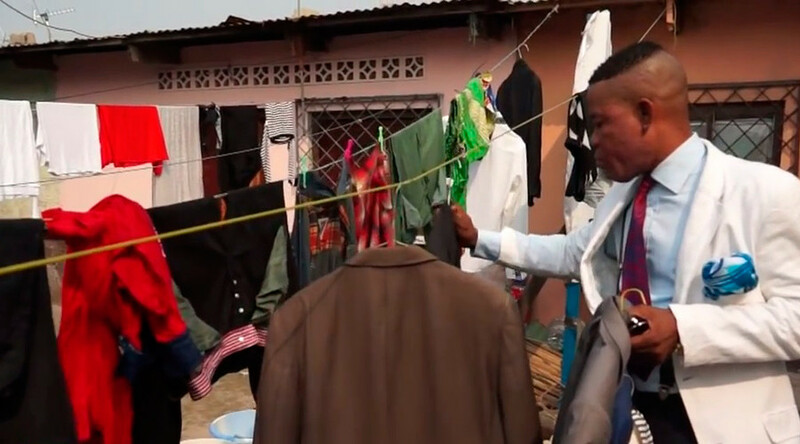 To afford the price tag, the “dandies” have to save, borrow, or even steal money, they admit. But dressing smartly is truly an addiction, they say. “These are weapons, they kill,” the man told RTD, pointing at piles of designer accessories.